This important work reveals that Australian post-war defence policy was based on plans for joint nuclear weapons development between Australia and the United Kingdom. 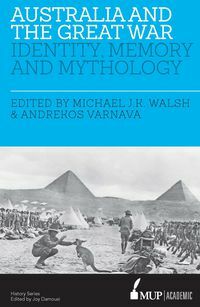 This very important work is a fundamental rewriting of Australian history from 1943 to 1968. It argues that after World War II, Australian defence policy was premised on Joint nuclear weapons development with the United Kingdom; and that while this endeavour failed, it shaped domestic and foreign policy until the end of the 1950s. Nuclear weapons have traditionally been seen as American and British concerns, and various official histories have held that the development of rockets and atomic weapon testing were essentially British exercises. 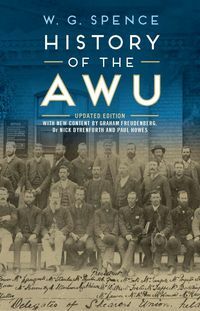 But author Wayne Reynolds reveals an entirely new perspective on Australia's role in these events. 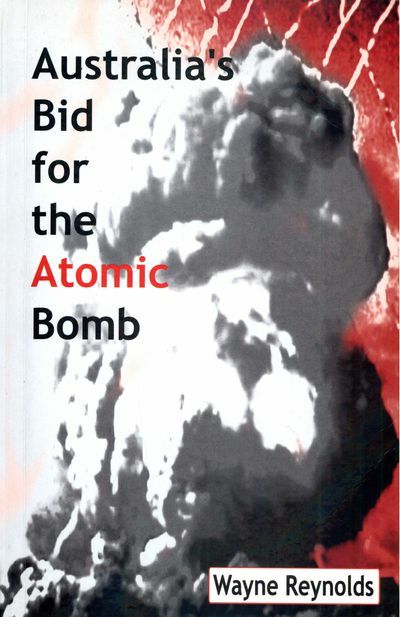 Australia's Bid for the Atomic Bomb examines the implications of this for major social, political and security issues and developments in Austalia's recent history. 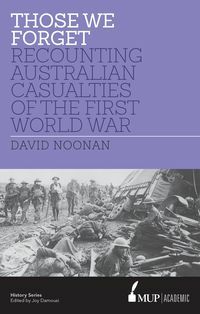 This work will arouse considerable media interest, and will appeal to anyone interested in Australia's political and military history. Dr Wayne Reynolds is a Senior Lecturer in the History Department at the University of Newcastle. 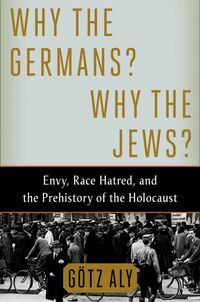 He is the author of Doc Evatt (1994), and has published several chapters in books and numerous scholarly articles.